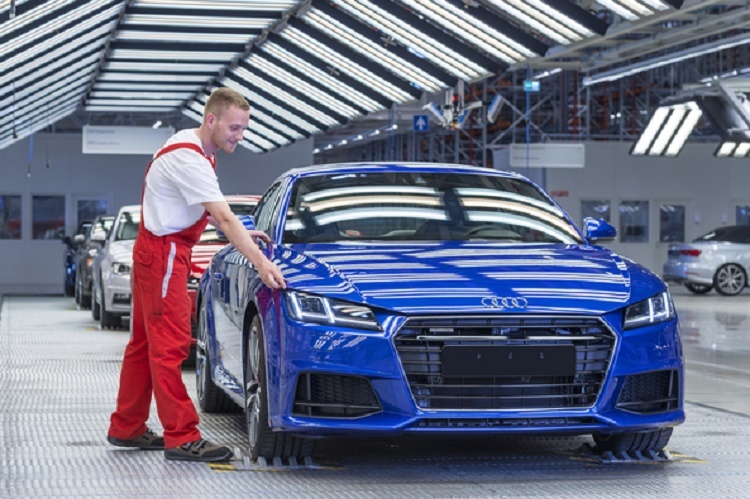 Management of Audi Hungaria reached an agreement on this year’s wages with the Audi Hungarian Independent Union (AHFSZ) in the afternoon on Wednesday, the local unit of German carmaker Audi told MTI. The strike is finishing on Wednesday evening and production is restarting in every area, the statement showed. AHFSZ started a week-long strike over wages on Thursday, bringing the Audi Hungaria plant in Győr (NW Hungary) to a standstill and interrupting production at Audi’s headquarters in Ingolstadt, too. 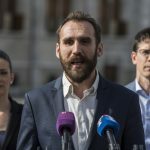 Under the agreement, in force from January 1, 2019 until March 31, 2020, base pay will rise by 18 percent, but at least 75,000 forints per month, and workers will get non-wage benefits up to an annual 400,000 forints for both 2019 and 2020, AHFSZ said on its Facebook page. 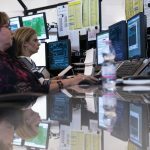 The agreement also guarantees all workers at least one full free weekend every month from May 1, 2019. AHFSZ had gone into negotiations at the start of the strike demanding an 18 percent wage rise, but no less than 75,000 forints a month, and annual non-wage benefits of up to 787,000 forints, an increase from 620,000 forints. Audi Hungaria employs some 13,000 people in Győr. AHFSZ counts more than 9,000 of those workers among its members. Audi was forced to put production on hold at its headquarters in Ingolstadt on Monday, after deliveries of engines from Győr stopped. An Audi spokesperson told MTI earlier on Wednesday that the forced shutdown in Ingolstadt would last at least until next week Monday. A decision on when to restart production is expected to be taken on Friday, the spokesperson added. Production at Audi’s other plant in Germany, in Neckarsulm, has not been interrupted, and it has enough engines in inventory for Thursday, too, the spokesperson said. The cost of the strike can only be calculated after it ends, the spokesperson added.